Funds raised via Destination Equality will go directly to the Caribbean Vulnerable Communities (CVC), a non-profit organization that supports the LGBT community across the Caribbean. Funds will be used to strengthen local organizations and be used for emergency aid when there are natural disasters. As part of their support, both companies will send information on Destination Equality to their guests on a twice-yearly basis, as well as promote the effort onboard all their travel programs. 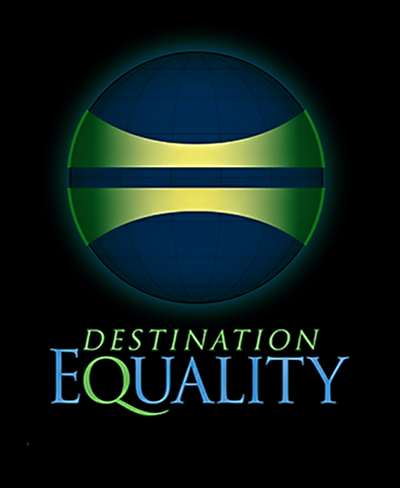 Destination Equality is the brainchild of Charlie Rounds, former President of RSVP Vacations and creator of Give OUT Day, the national day of LGBT giving. “No one has sent more gay travelers to the Caribbean than Rich Campbell and we could not be happier that Rich has decided to help lead the way in promoting Destination Equality,” stated Charlie Rounds, Alturi Executive Director. John Waters, the program manager at CVC, echoed positive sentiments regarding the Destination Equality project. “We know that LGBT tourism has greatly helped the Caribbean LGBT community by creating a positive image when travelers are here. Destination Equality now adds direct economic support to our efforts to improve the lives of our community,” Waters said.